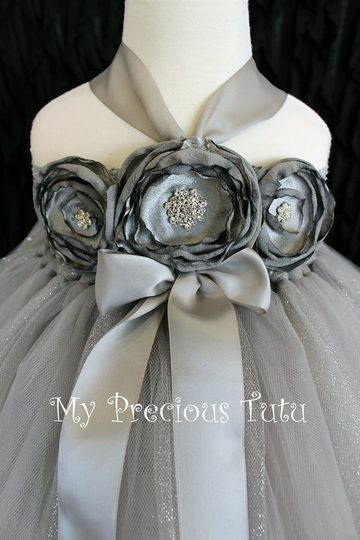 My Precious Tutus are customized and handmade for your little princess. 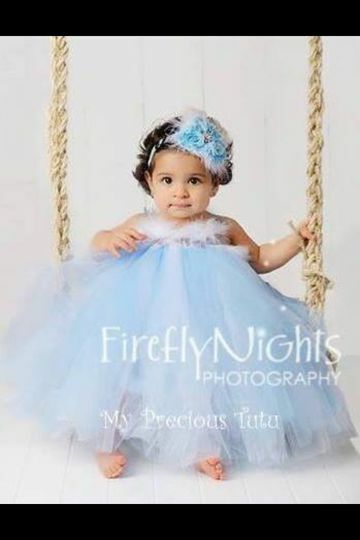 We are a custom made couture dress boutique for girls ranging from newborns to tweens. 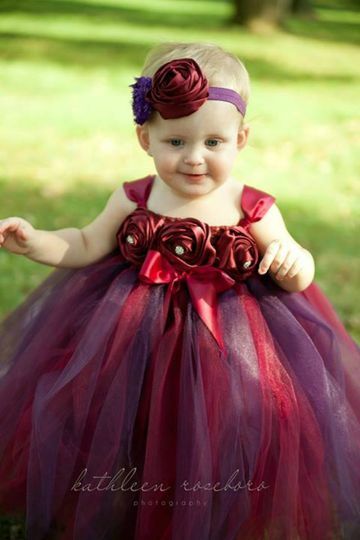 We offer many variations with adorable styles, colors, and sizes. 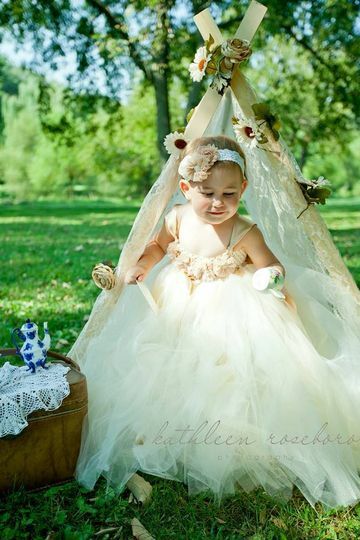 Each and every dress is handmade in the USA, by owner/designer Theresa Letang. 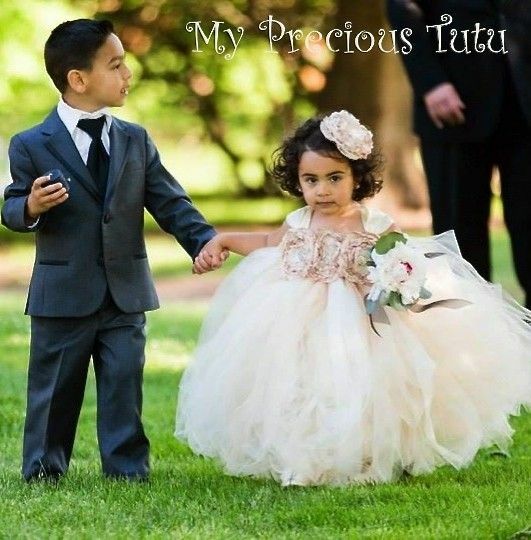 When placing your order, we communicate in an online consultation to discuss your wants and needs to create the perfect Flower Girl Dress to accomodate your wedding. 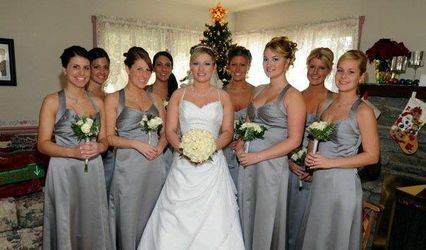 We discuss measurements, colors, flower styles, etc. Once you have decided on a style, I work with you throughout the process as the dress is made so you can see how its coming along. 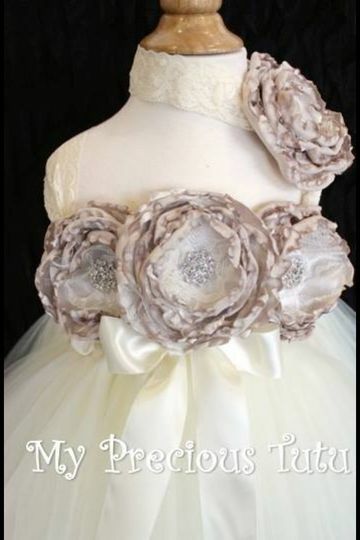 If you are undecided on which color or style of flower(s) for your dress, I send you photos of how the dress would look with different options so you can see for yourself before the dress is finalized. Not only did the vendor come through with a custom order made to our specification - but the quality, customer service and response was just as amazing! If you are on the fence about this vendor - then wonder no more! She was a pleasure to work with and you will not be disappointed in the finished product! 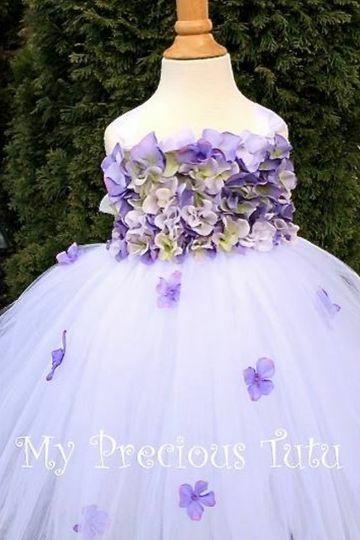 Incredible Flower Girl Dresses - custom made just for my Wedding. 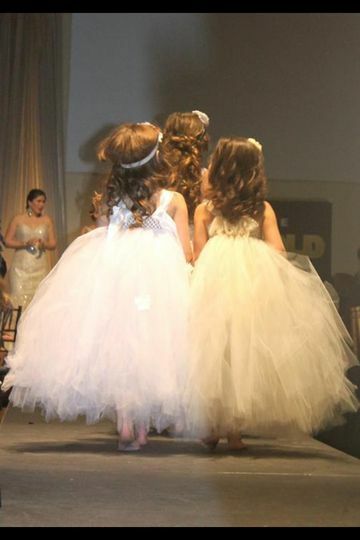 I had four dresses made. 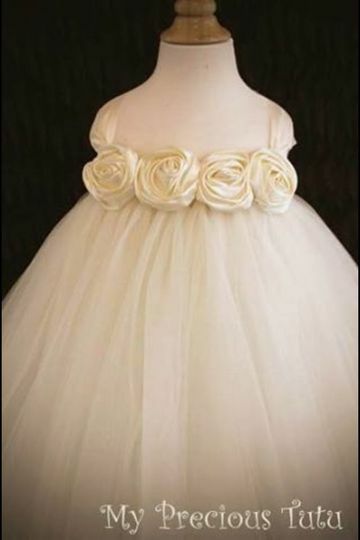 I had 2 flower girls dresses made and they were absolutely beautiful! The vendor had great communication and very detailed. I loved i was provided pictures throughout the process of the dresses being made. Colors were a perfect match. I would definitely use this vendor again!! !